Who is the God of the gospel? Robert W. Jenson's way of answering this question, according to Scott Swain, hinges on the nature of the relationship between God in himself and the redemptive events through which God becomes our God. Swain first locates Jenson's pursuit of a relentlessly "evangelical" understanding of God in the broader history of trinitarian theology after Karl Barth, before carefully and sympathetically unpacking Jenson's doctrine of the Trinity. For Jenson, one of today's most prominent theologians, the answer to the question, "Who is the God of the gospel?" may be summarized as, "The one who raised Jesus from the dead." Swain then offers a constructive evaluation of Jenson's account of the mutually constitutive character of God's intrinsic identity and saving acts. 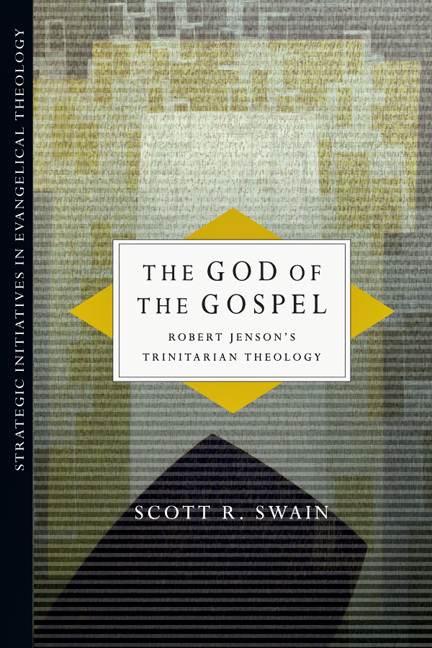 Although critical of many of Jenson's trinitarian reinterpretations, Swain remains attentive to Jenson's concerns and insights. In the process, Swain sheds new light on what it means for the ecumenical trinitarian tradition to advocate a truly evangelical doctrine of the Trinity in the wake of the twentieth-century recasting of the identity of the God of the gospel. "With this volume, Scott Swain gives us an impressive model for constructive work in systematic theology--deeply attentive to Scripture, richly informed by tradition and critically engaged in meaningful debate. The work represents one of the first attempts to offer a close reading of and sustained engagement with the powerful and influential trinitarian theology of Robert Jenson. At the same time, the work also provides an alternative vision of the doctrine of the Trinity, one based on a vision of theological ressourcement that is both profoundly catholic and deeply evangelical. The text is at times exhilarating and at times controversial, but throughout it is lucid, insightful and compelling. This book comes highly recommended." 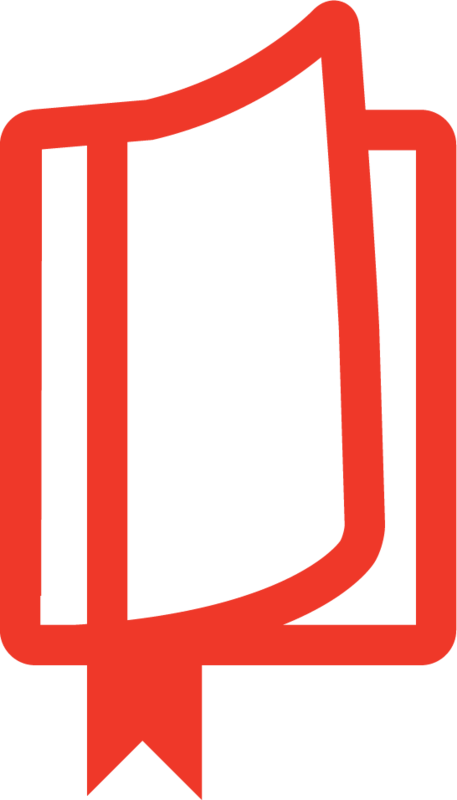 "What is at stake here is the path of contemporary Protestant dogmatics in the wake of Karl Barth. 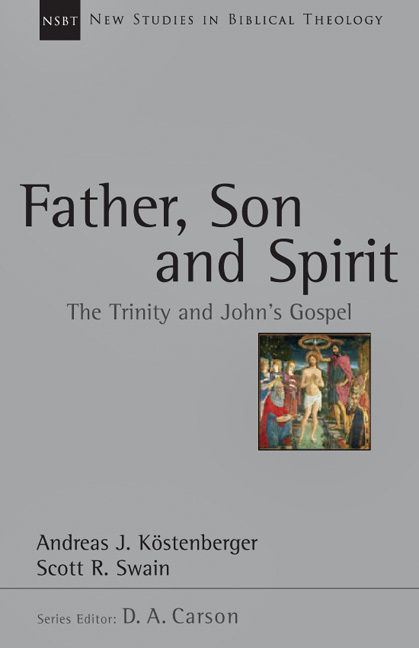 In this beautifully written and richly rewarding work, Swain lays out a salutary and sensible path for trinitarian dogmatics. He establishes himself as a reliable guide and mentor to a new generation of theologians--both Protestant and Catholic--who seek to build upon and develop Barth's insights today." "Written with admirable lucidity, attentiveness and charity, this is a fine piece of dogmatic thinking from a theologian of prowess." "The theology of Robert Jenson generally has not received enough attention from evangelical theologians. Scott Swain takes some very important steps forward in this engagement, and he does so in a remarkable and exemplary way. This learned book is thorough, careful, rigorous and generous, and in it Swain presents a compelling alternative to Jenson's own proposal." 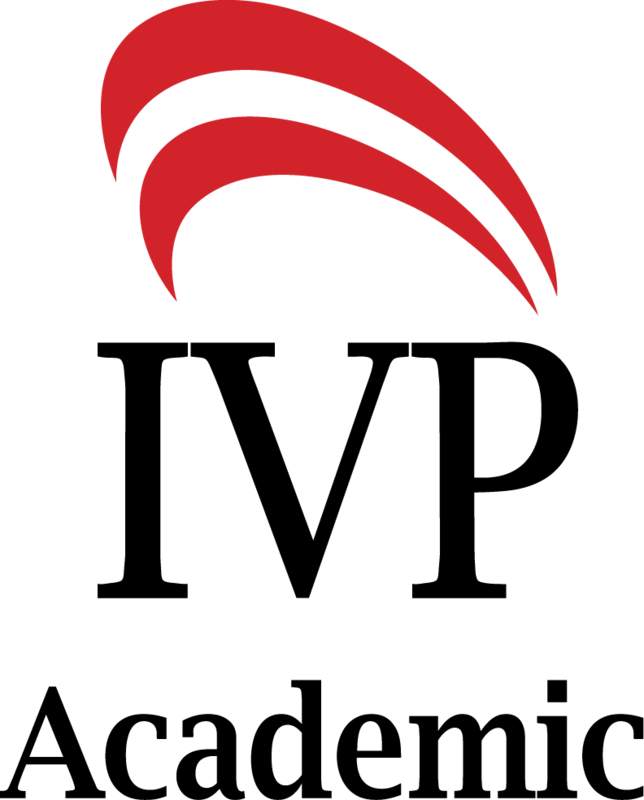 "Swain is a meticulous scholar, grounded in historical tradition and ecumenical sensitivity. His approach to dogmatic theology is balanced between evangelical and Catholic perspectives and he continually seeks to build on the solid foundations of Karl Barth. 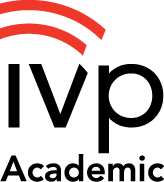 The entire text is profoundly erudite, precise and rigorously argued, bringing understanding and discourse to a new generation of dogmatic theologians. . . . Recommended for all theological libraries." "In his clear and illuminating book, Scott Swain, a professor of systematic theology at Reformed Theological Seminary, takes seriously the Barthian project and seeks to evaluate it on a precise but profound point: Who, according to Barth, is God?" 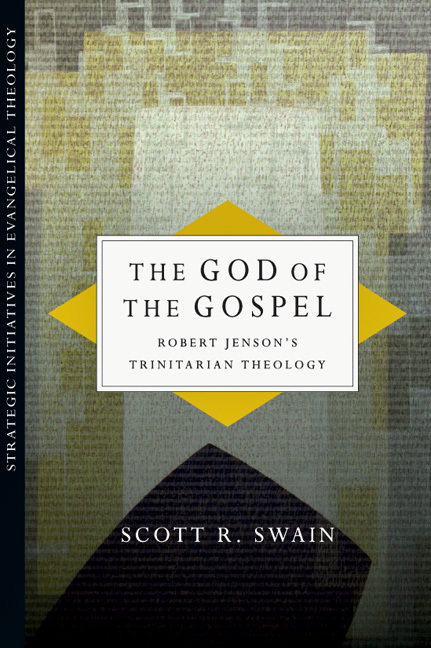 "Throughout the book, Swain is able to lay out Jenson's concerns and the theological moves that he has made to address these concerns. Furthermore, as was noted above, Swain capably reveals the weaknesses in Jenson's historicist and 'historicizing' framework. This book is to be recommended not only as an engagement of Robert Jenson's theology, but more generally for students of the doctrine of the Trinity." 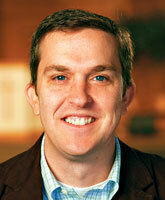 Scott R. Swain (PhD, Trinity Evangelical Divinity School) is associate professor of systematic theology and academic dean at Reformed Theological Seminary, Orlando.